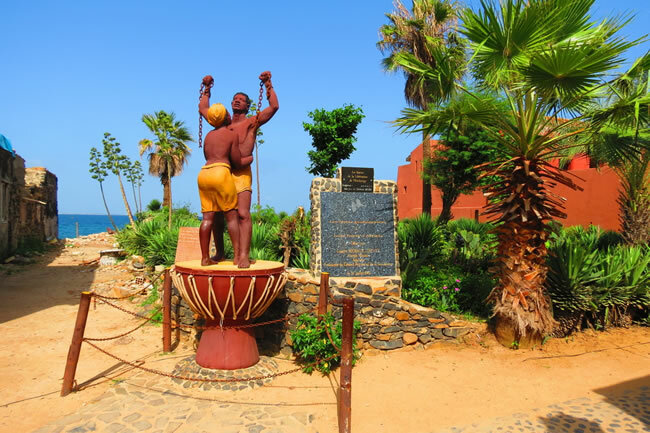 Welcome to Senegal Countrie of the TERANGA (hospitality). 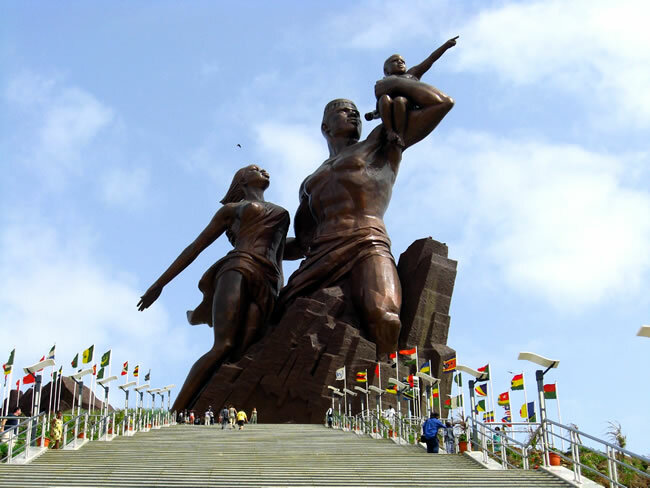 A stable and democratic country located in the extreme west of the African continent. 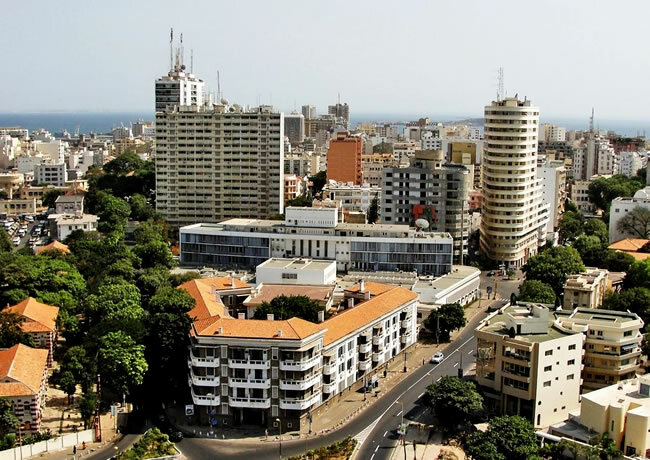 Senegal is one of the sunniest countries in the world with more than 3,000 hours per year. 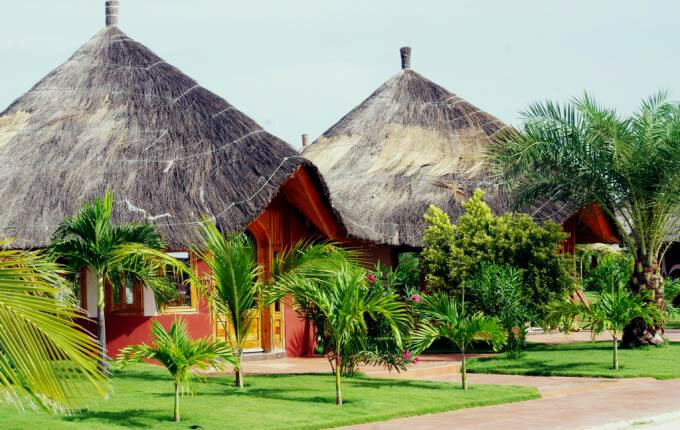 Baobab tourism is to help you discover the wonders of Senegal with themes at the request of the customers for their total satisfaction. Currency : Le Franc CFA (1 Euro = 655 Francs CFA). Official language : the French. Dominant religion : the Islam. National day : April 4. 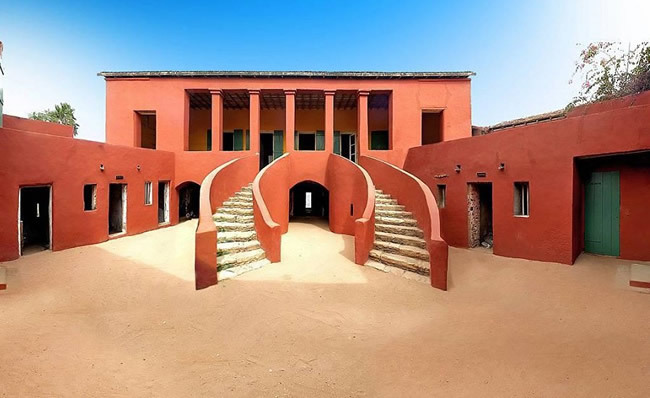 With 14 million inhabitants, Senegal is much more than the Dakar Rally. It is full of sumptuous landscapes, parks and nature reserves.